Sian Ka’an: the origin of the sky, as referred to by the ancient Mayan residents. This is the best way to describe the Caribbean celestial soul where its minimalist decoration reach perfection in the jungle effervescence of the Riviera Maya and the iridescent waters that bathe it. This gem of the Riviera Maya has all the requisites to make you enjoy the most well-cared pleasures of the Caribbean’s paradises. Experience the most luxurious brand of Bahia Principe which includes just to name a few: 24-hour room service, butler service, pillow and aroma menus and so much more. 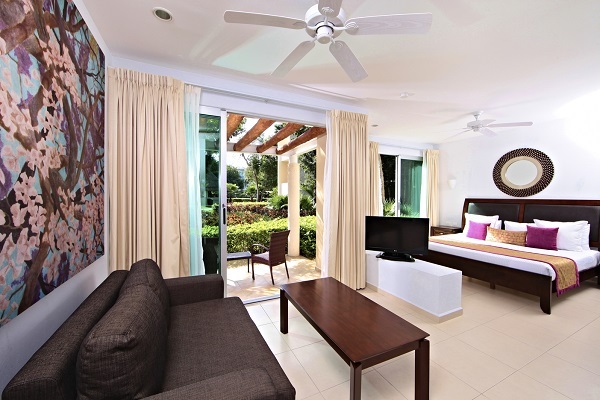 You'll also have access to all the services of the Bahia Principe Riviera Maya Resort Complex so you can relax and have the most complete vacation in paradise. 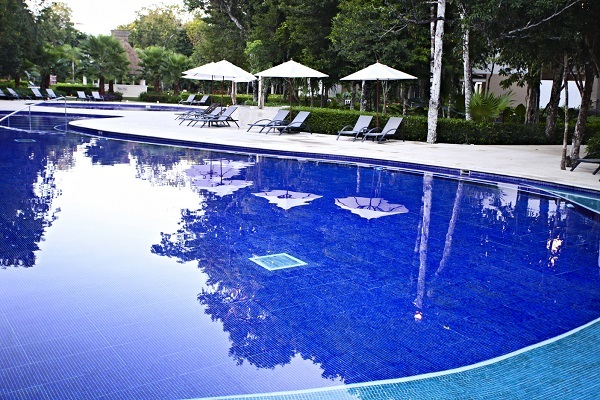 There are 8 bars throughout the hotel including in the lobby, on the beach and in the pool. 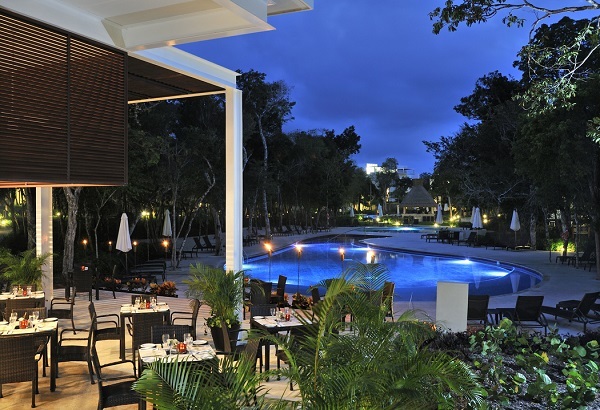 If you get hungry between meals, you can have something at El Cenote pool restaurant with beautiful views of the hotel's pool and lush tropical landscape. 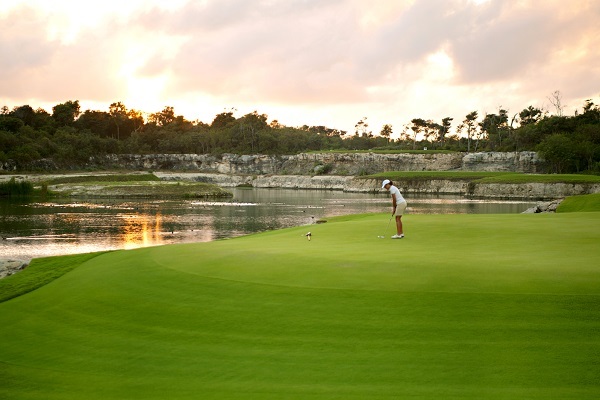 Riviera Maya Golf Club: 18 long holes and 9 executives with lakes, sinkholes and the maya jungle. 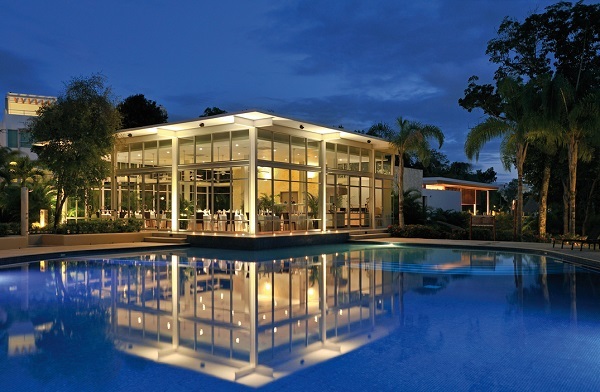 Hacienda Doña Isabel: shows, live music, disco, shops, casino, 24-hour medical service, chemist’s. Non-motorised sports: snorkelling, kayaking, catamaran, paddle surf (1 free daily hour). Initiation diving class (in the swimming pool). 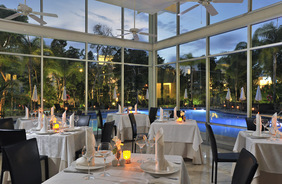 Access and use of the facilities and services of the neighboring Bahia Principe Riviera Maya Resort. Internal transfer every 5 minutes.